June Divided has caught our attention with their new single, I Didn’t Mind. I didn’t mind getting to know the band better either. 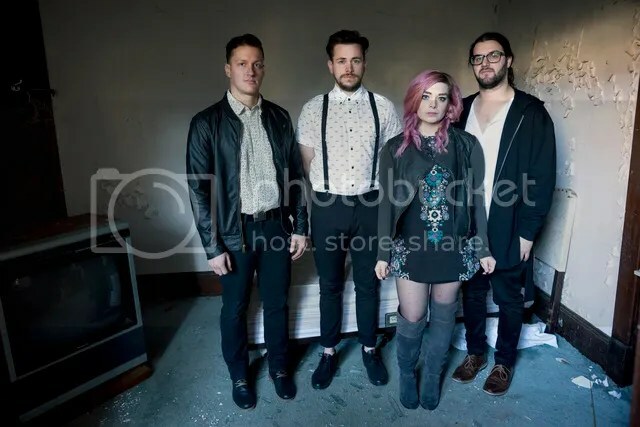 Meet Melissa Menago (Vocals, Keys, Guitar), Chris Kissel (Guitar), Keith Gill (Drums) and Lenny Sasso (Bass). Menago, lead singer of June Divided revealed that the band was formed when she and Kissel met in college. But it got pretty serious when they crossed paths with drummer, Gill on Craigslist. “We had semi-jokingly put out an advertisement for a drummer, not expecting to find anyone, but something about Gill really clicked with us,” shared Menago. A bassist was missing in the band and thankfully, Sasso who was managing the band happens to be a bassist and that was how the four of them got together. 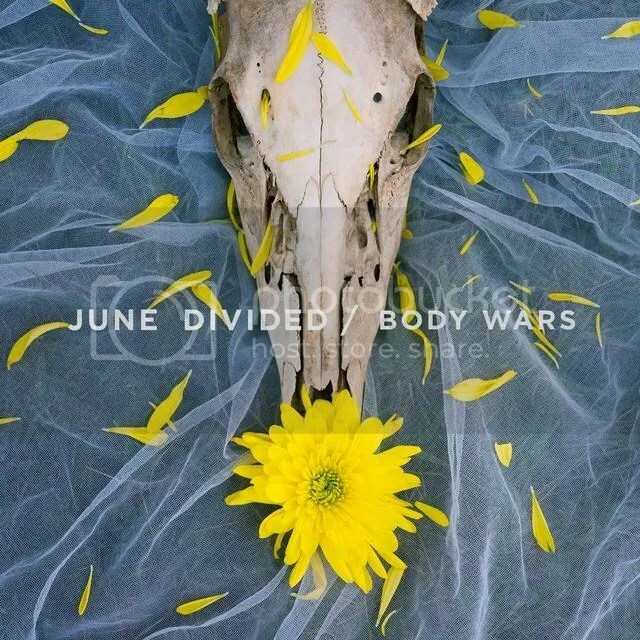 Recently, the band just released their EP,Body Wars which is a new direction for the band as they experiment with new sounds. Fans of the band, do not worry as you can still hear plenty of rock on this record even though there is a mix of indie pop influences too. The band would love to do more tour and meet their fans. They also hope to work on another release to follow up on their EP. So, while waiting for the new release, enjoy the EP which is all about internal struggle. The message that they want to share is that it is okay to not be okay sometimes. Stay tuned to the band by following them on their social medias: Facebook Page, Twitter and website. The Fifth Parlour would like to thank Melissa Menago for the interview and Candance from Big Picture Media for coordinating the interview.